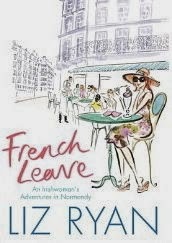 My review today is for French Leave by Liz Ryan. Fed up of her fast-paced life in Dublin, writer Liz set off to seek out the quiet life on a windy plateau in Normandy and after ten years she has experienced the best and worst France has to offer. From sun-kissed summers spent on the beaches, to delicious food festivals that had her guests salivating at the delights on offer, to dodgy mechanics out to make a fast buck when a single foreign woman arrives on their forecourt, to TGV’s disrupted by strikes and suicides and more than one run-in with the local police! She combines all her experiences in a humorous account that often had me laughing and nodding in agreement at her observations. Her chapter on learning the language was particularly brilliant, I felt she had her finger on the pulse of French culture and politics (more so than most) and she is one of very few people who have ever successfully encouraged me to watch more French TV. She writes with passion and truth and although I didn’t agree with everything it felt OK to have our differences. This is a fast paced read, like the conversation that flows at breakneck speed from the mouths of my Irish cousins, fun, but sometimes a little too fast for me. It wasn’t a book that I couldn’t put down, rather one that I needed regular rests from to catch my breath, but certainly a book worth reading - maybe I’ve just been living the slow rural life for too long? If you’ve made the move to France, I think you will enjoy her experiences and probably learn something too (I did). If you want to make the move, I think you should read this book and take notes. If you just enjoy the dream of France and like being entertained by memoirs like this, you will be able to have a laugh, (mostly at the expense of those of us who have made the move). 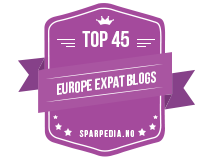 The end of the book highlights an issue that not many of us talk about, the limbo that is expat life. 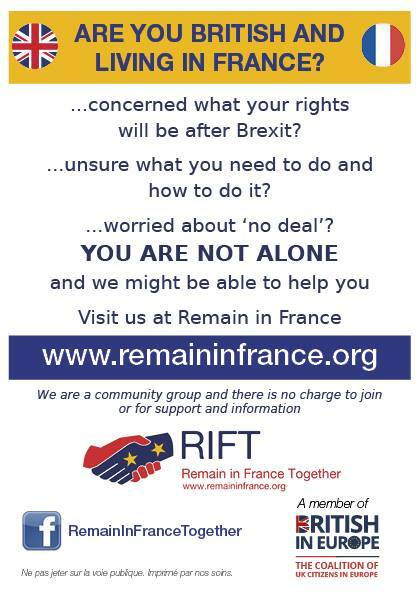 After ten years in France she is asking herself if she should stay, or go back, or move on elsewhere. I really wanted to sit down with her, pour a glass of wine and say ‘yes, I understand how you feel’. Once you have moved away and experienced something different you can go back, but you are not the same person you were when you left and it will never be the same place that you left behind. It also takes many more years than she or I have been here to become ‘French’, if we ever could! French Leave is published by Liberties Press and available in paperback and ebook format, links to Amazon are below.